TREAT YOUR SWEETIE THIS VALENTINE'S DAY! We are baking up delicious treats for your loved ones. 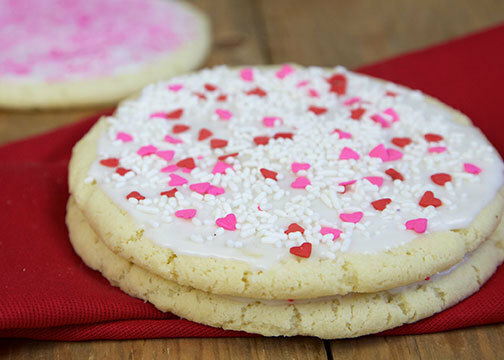 Take home some of our amazing sugar cookies or a heart shaped brownie bread! When you do, we'll treat you to a free goodie! For our full menu ----> Click Here.